Home / Silva Method Seminars / Silva repeaters who graduated BLS (Basic Lecture Series) – The Silva Intuition System is part 2 (day 3 & 4) of The Silva Method Foundation Program (4 days). 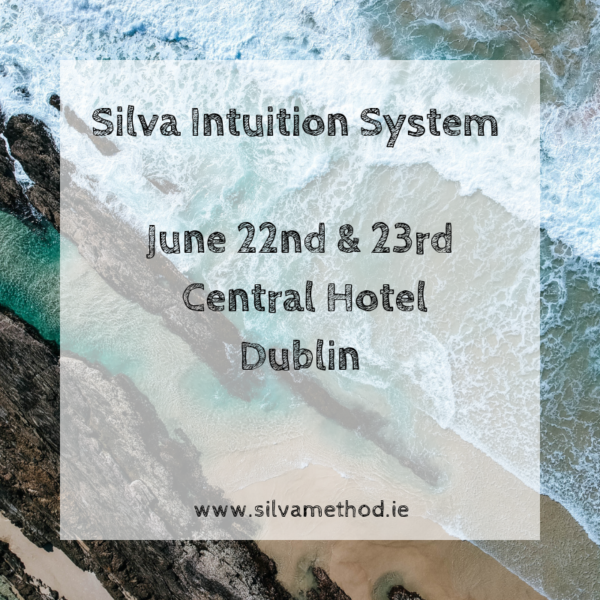 The Silva Intuition System is part 2 (day 3 & 4) of The Silva Method Foundation Program (4 days). The Silva Life System is part 1 (day 1 & 2) and completes the core program. So what can you expect by attending? -Gain strong and accurate guidance to make important life decisions, i.e. marriage, career changes, investments, and even realize your lifetime dreams etc. -Use higher intelligence to create instant and lasting improvements of your relationships. I will be there to teach you everything in person from discovering how to function at the alpha and theta level, to understanding the laws that govern your mind. You are right there to learn and practice Silva’s proven techniques for channeling your mind’s hidden abilities. The fee for the Silva intuition System event is €250.00, which covers two days of Silva Life System seminar. You then are eligible for a lifetime of unlimited reviews of the SLS anywhere in the world for only a small seating charge. Bring a friend when you re-attend the course and the seating charge will be waived.